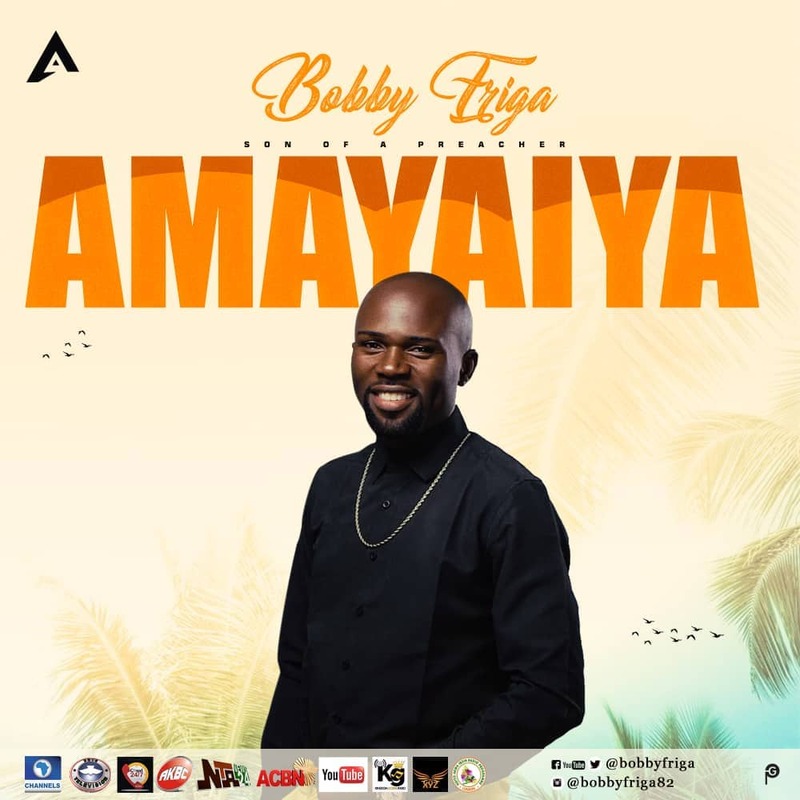 Akwa Ibom based internationally known Gospel music minister “Bobby Friga” premiers the official video of his Life changing special number “Ameyaiya”. Ameyaiya (You are Beautiful) is a beautifully rendered worship song that speaks of the beauty of Jesus and his sweet appraisal for God. The song which was produced by Joseph Akoh, mixed and mastered by Double Dee is a single off theAmeyaiya album scheduled to be released before the first half of the year runs out. but before then enjoy this classic gospel video.